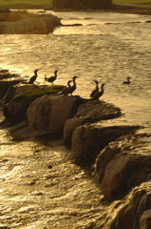 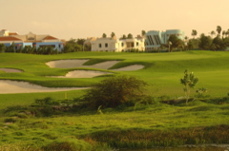 "the links at divi aruba, divi village golf and beach resort, divi village golf and beach resort the links at divi aruba aruba, aruba golf courses, professional golf course photography, caribbean golf courses, caribbean golf course photography, flamboyan golf courses, aruba golf, divi village golf and beach resort and club playa escada golf club club of aruba, resort photography, professional golf course photography, tid griffin, golf courses, golf course photography, professional golf course photography, puerto rican golf courses, puerto rican golf, elite golf courses, caddiecorner"
Golf Course Summary: The Links at Divi Aruba is one of two golf courses in Aruba. 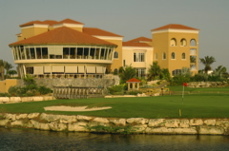 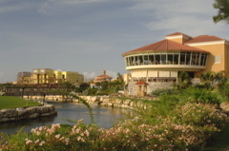 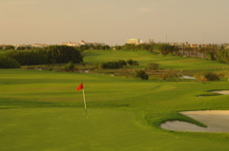 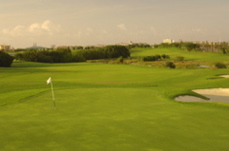 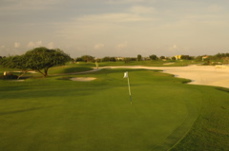 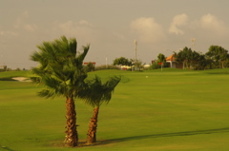 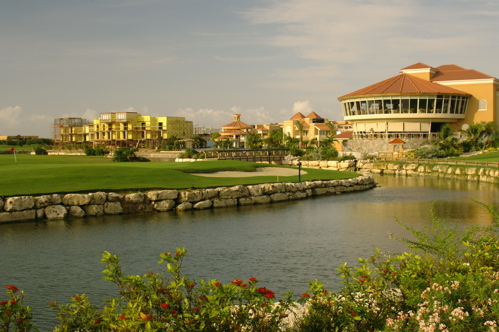 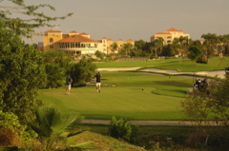 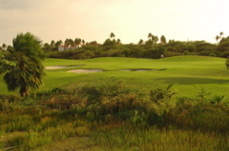 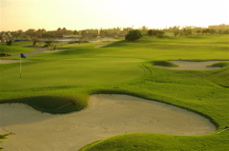 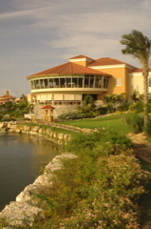 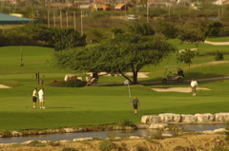 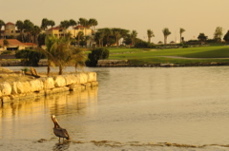 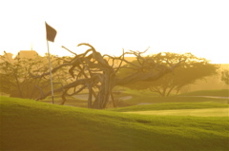 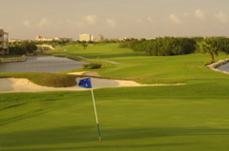 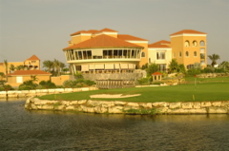 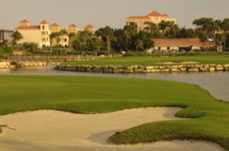 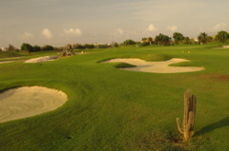 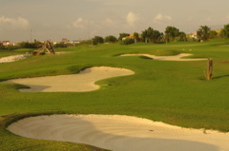 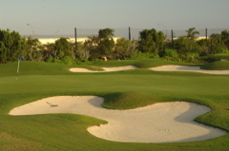 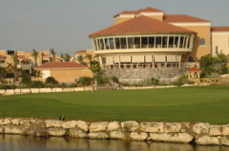 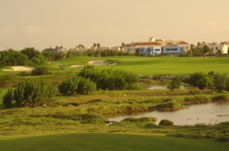 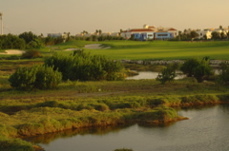 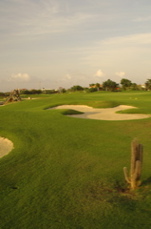 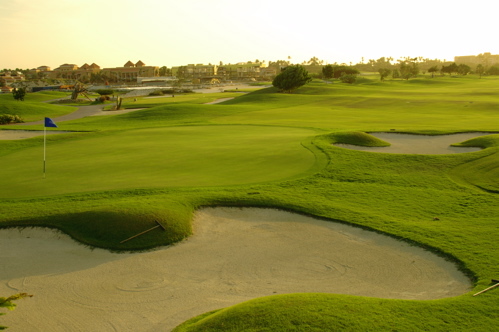 Tierra del Sol Resort and Country Club and Divi both offer an exceptional golfing experience. 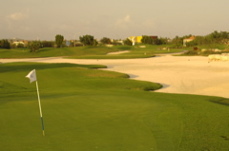 The nine holes at Divi are positionesd in the the center of this small caribbean island and ideally next to the top high rise resorts. 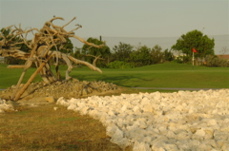 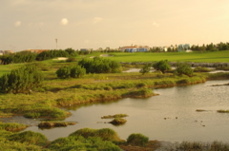 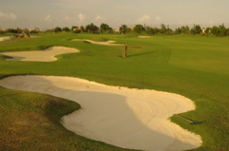 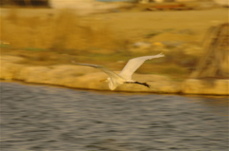 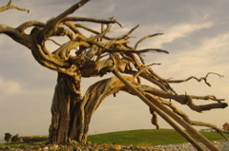 Where many facilities try to cram in eighteen holes of golf, Divi has placed a very well designed and maintained course with space to breathe. 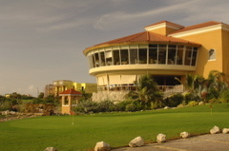 The "watchtower" clubhouse sits overlooking the ninth and first holes and is one of the nicest restaurants (casual dining on second level and fine dining on the third floor) associated with golf we've seen. 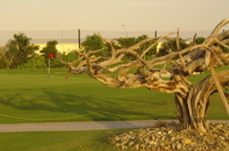 The golf course is manicured to the best of conditions and the level of challenge is good for beginners and scratch golfers alike. 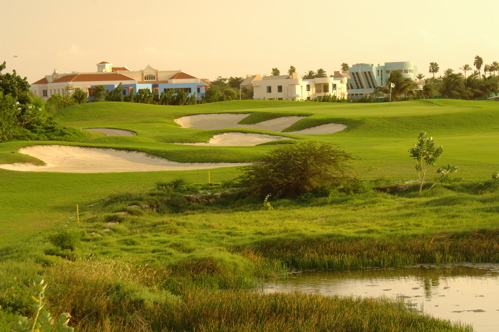 For the full experience, Divi offers the Golf Villas with full kitchens and a comfortable feel with all the pool and beach amenities vacationers could endeavor.